When you start looking for a company to make your cleaning after builders will encounter countless offers from different providers of cleaning services. After the last renovation in your home, you definitely need the support of an established and experienced specialist in the field of cleaning services that seamlessly can clear up the mess and remove the construction waste that always accompany each repair. Witty Cleaners is an eminent and trustworthy cleaning company with long industry experience and can deal without a hitch with each after builders cleaning. Our procedure is very detailed and very suitable for cleaning of repaired homes, newly constructed buildings, or after the home renovations. We work with a good team of capable cleaners who will thoroughly clean your home of all waste, debris and dirt left from the builders. It’s good to know that someone is ready to respond after the builders work to improve the state of your home. Our service includes everything you need to become your home clean and tidy as before. We work seven days a week and you can rely on us for each cleaning task. Contact us whenever you need cleaning assistance and we promise to surprise you with fair prices and special deals. Witty Cleaners is a long – standing provider of cleaning services in Wapping E1 offering all sorts of procedures for home and commercial cleaning. Our cleaning staff precisely knows how to clean after builders in order to cope successfully with your assignment and make you happy with the result. 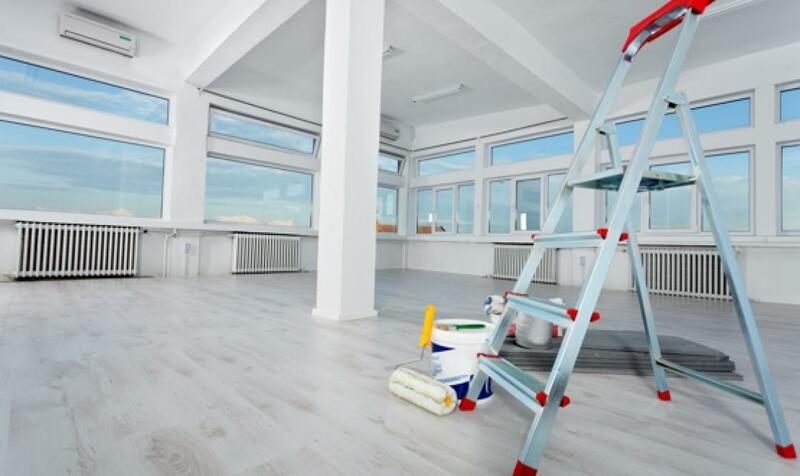 The after builders cleaners we work with are competent and knowledgeable because they are all trained in advance to comply with the high level of work in our company. No matter you will request after builders cleaning for one room, your whole house or new building, you have to know that they will perform the service equally good in each case. The success is also due to the use of the best and most efficient equipment and appliances on the market. We guarantee that will not remain any, even small traces of construction and repair work in your home. Professional after builders cleaning offers the perfect solution to see your place absolutely neat and transformed. There is nothing more pleasant to enjoy your living in totally renovated and refreshed home. Call for after builders professional cleaning today on 020 3404 0304. Our phone advisors can provide you with a free estimate and then schedule your order. The most affordable prices for cleaning operations in Wapping E1 are available with us, just check on prices page. If you prefer to book a cleaning online can use our request a service form. After builders cleaning is just a small part of the cleaning operations you can find.